The National Marine Sanctuary of American Samoa is one of 14 federally designated underwater areas protected by NOAA's Office of National Marine Sanctuaries. Of all the areas in the National Marine Sanctuary System, the American Samoa sanctuary is the most remote, and supports the greatest diversity of marine life. The sanctuary is comprised of six protected areas, covering 13,581 square miles of near shore coral reef and offshore open ocean waters across the Samoa Archipelago. Of these, three areas are located on and near Tutuila are relatively accessible; Fagatele Bay and Fagalua/Fogama'a are along the southwest coast of the island, and Aunu'u Island is just southeast of Pago Pago Harbor. The other areas are remote and accessible only by boat. The sanctuary includes deep water reefs, hydrothermal vents, some of the world's oldest and largest Porites coral heads, rare archaeological resources, and also encompasses important fishing grounds. 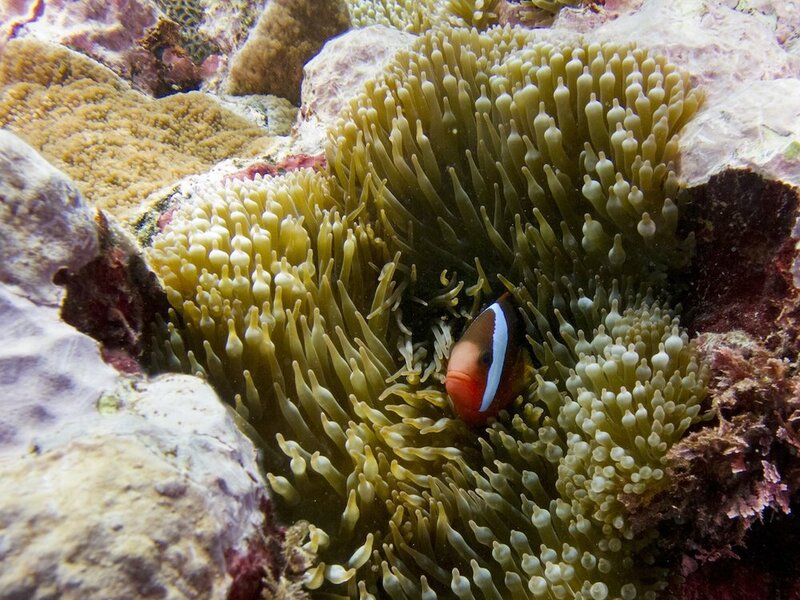 It is also the only true tropical reef within the National MarineSanctuary System. Visitors are encouraged to visit the areas on Tutuila - hiking, swimming and exploring the magnificent reefs within the sanctuary. While the other areas are open to the public, they require a reliable vessel and experienced captain for safe access.